A Sample of My Book! 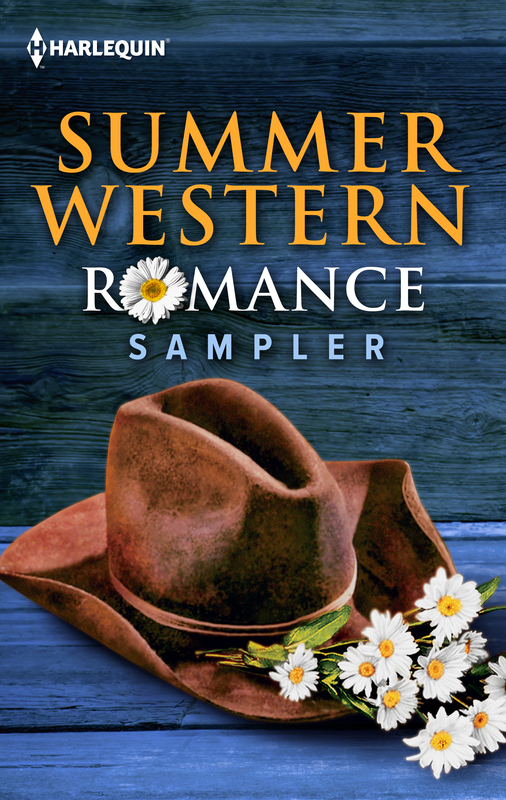 I’m so excited that an excerpt from Return to Marker Ranch was included in Harlequin’s Summer Western Romance Sampler! How exciting to see my story included with great writers like Christine Rimmer, Cathy Gillen Thacker, and Carolyne Aarsen. 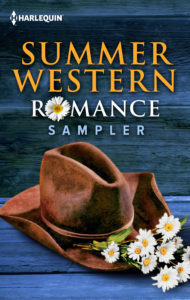 You can download the sampler here, at Harlequin.com. And did I mention that it’s free? This is a great way to get to know western romance. I hope you give our books a try!